I’ve made quite a few amis this summer, and here are a few of them- more to come later! I started selling them at a local farmer’s market, if it has a price it’s for sale or I can make another like it to sell. 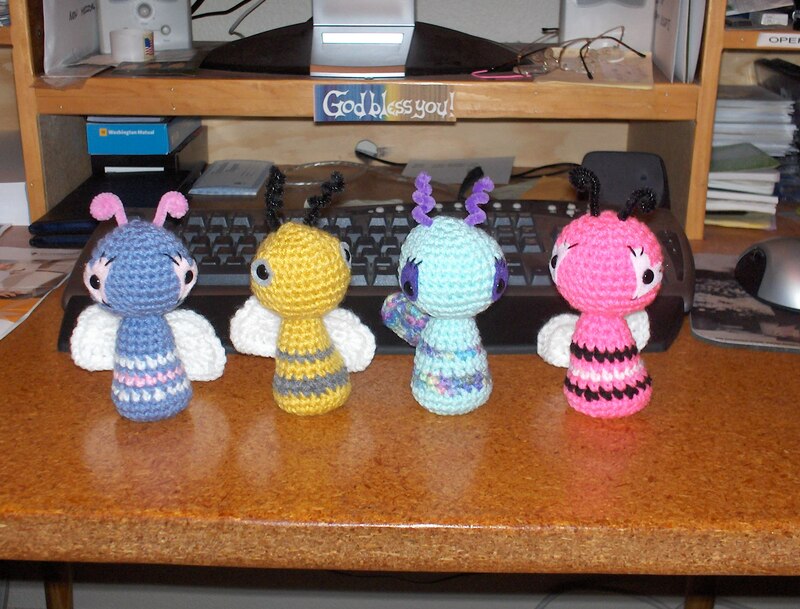 This entry was posted in Amigurumi, Crochet. Bookmark the permalink. ← My New Blog! Woo-Hoo! How cute! 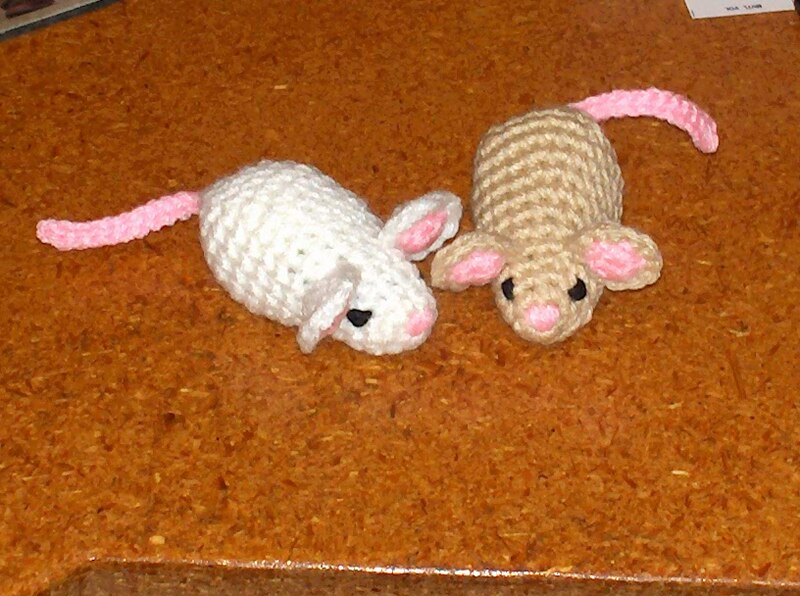 Love the mice!